A newly developed Futures trading platform. Hundsun 5.0 inherits the advantages of Hundsun 3.0, regarding multiple function and simple operation. 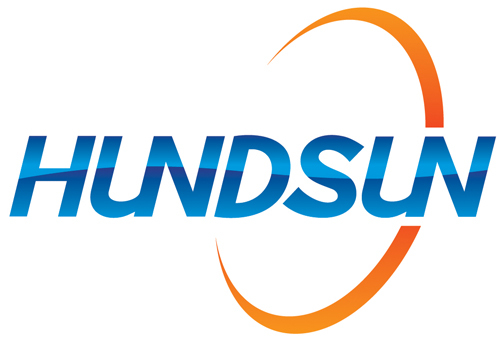 Hundsun 5.0 improves performance and is more user friendly. Hundsun VIP system is designed for VIP customers and corporate investors.